Can you wear jeans in fall? To answer this question from the beginning I have to say that the answer is no doubt yes. Of course you can. 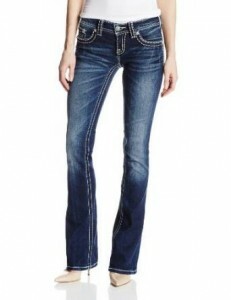 So, versatile and good value for the money, jeans is a key element in your wardrobe.